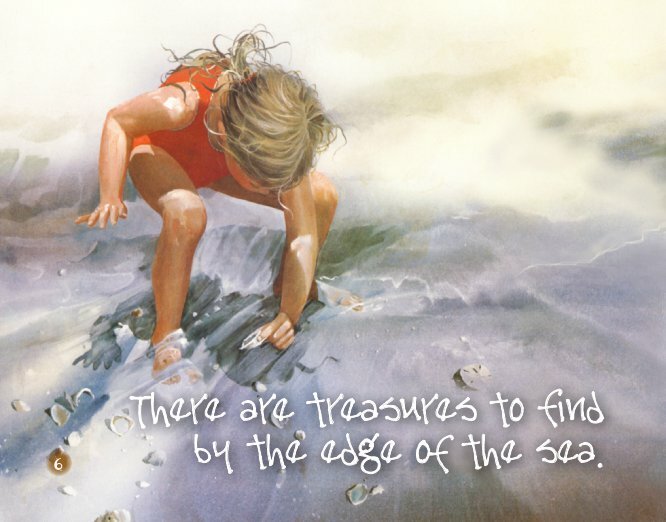 CAROLYN BLISH is an artist whose ability to capture a fleeting moment with her paintbrush has been nationally celebrated. 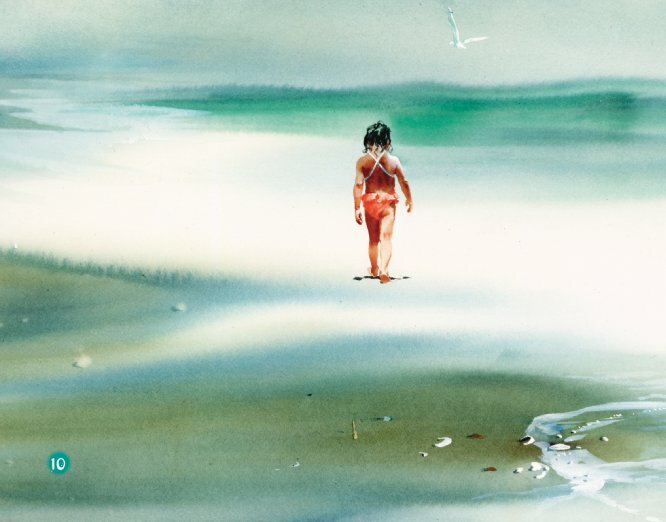 Since she began exhibiting her paintings in 1965, Carolyn has won numerous awards from the National Arts Club and the American Watercolor Society. Her style ranges from small vignettes with delicate details to magnificent flowing abstracts sought by collectors worldwide. But it is the warmth, sensitivity, and deep affection for her subjects that Carolyn's audience treasures most. 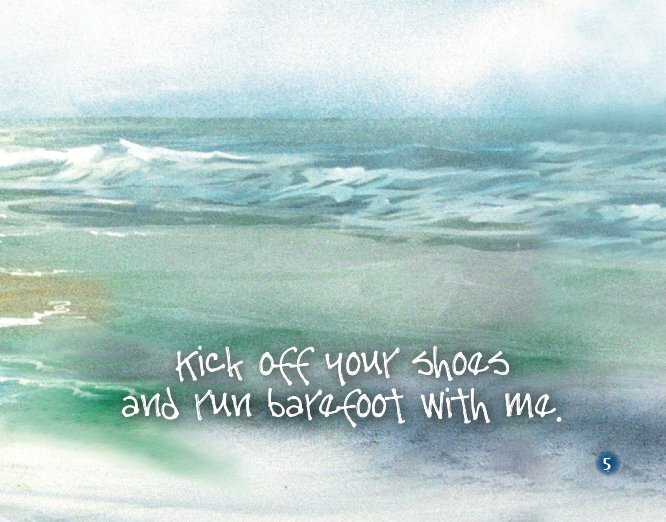 Each day finds Carolyn painting in her home studio, creating at her computer, and sharing her Christian faith through speaking engagements. She resides in southcentral Pennsylvania. 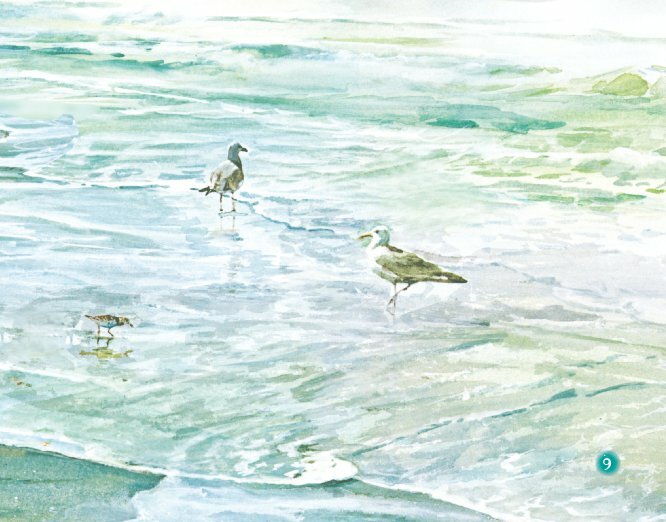 Award-winning artist Carolyn Blish rekindles the childlike wonder of a day at the beach in this full-color, hardcover picture book. 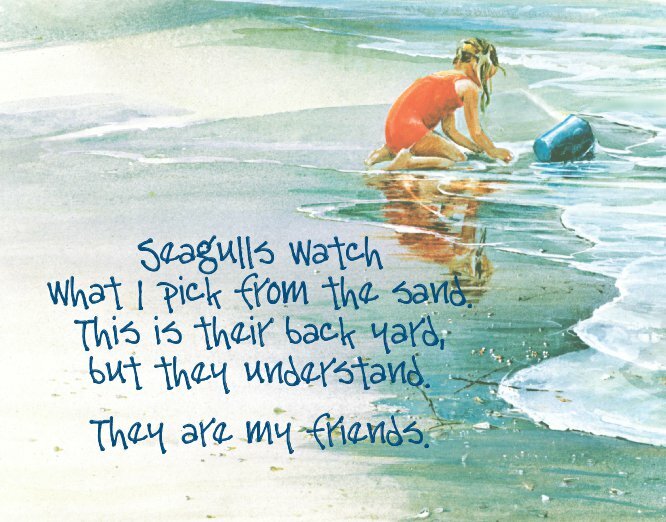 Spoken in verse and seen through the eyes and hearts of children at play, the story recounts a day filled with sand castles, shells, and discovery. 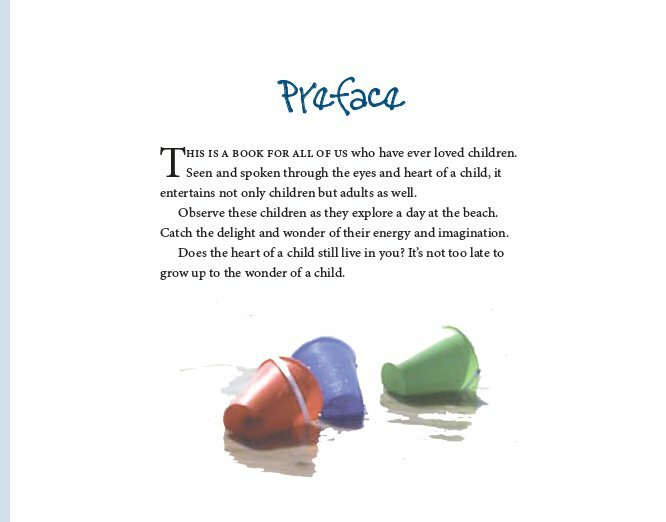 The book's inspiring message of family bonds and God's bountiful gifts is ideal for parents and children to enjoy together. 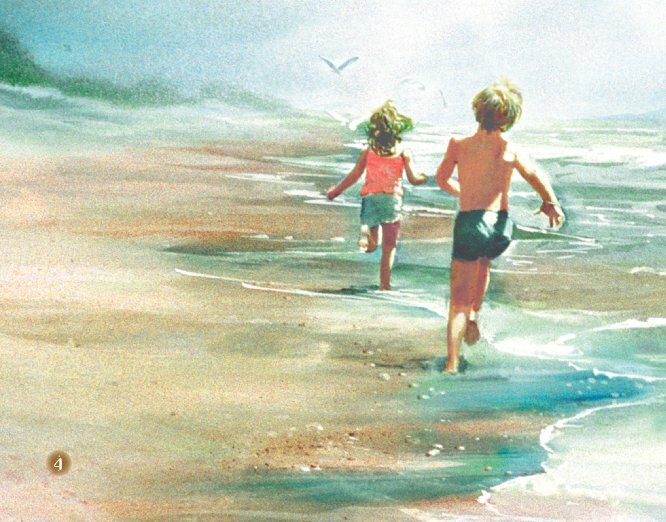 This Hardcover Keepsake Edition of SEA OATS AND SAND PAILS introduces the art and faith of Carolyn Blish to a new generation. 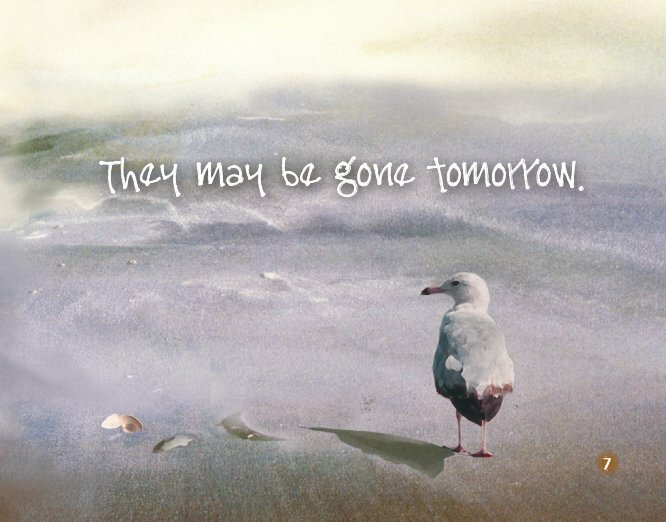 The timeless illustrations, inspired by her own family, combine traditional watercolor with contemporary digital techniques. 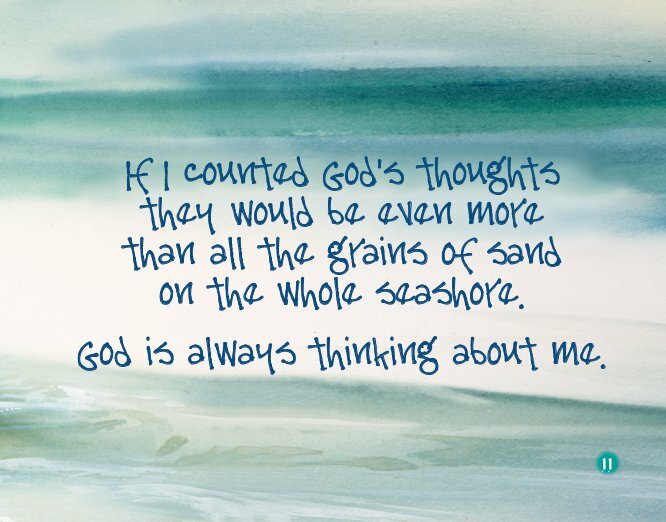 The art is accompanied by a charming story, written by the artist in a rhythmic verse, which children and adults alike will enjoy as they cherish the beauty of nature, the warm embrace of family, and the knowledge of God's abiding love. For the Paperback Edition, please click the "Other Titles" heading below.